Songmasters was named a three-time winner by the 33rd Annual TELLY Awards for its television, video and online productions related to the inaugural year of its “Listen to Me: True. Great. 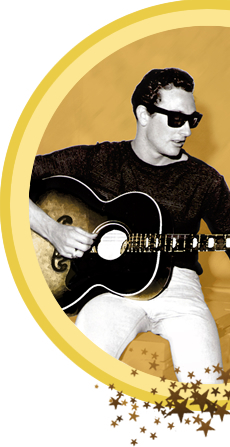 Original.” series featuring a year-long celebration of the music and legacy of Buddy Holly.